Paleo food truck owner Shelby Malaterre and registered dietitian Lindsey Jay join our hosts Jimmy Moore and Dietitian Cassie today in Episode 120 of "Low-Carb Conversations With Jimmy Moore & Friends!" A shift in thinking is happening right before our very eyes when it comes to what we think about nutrition and health. We hope in some small way that is happening because of the work we do here on this podcast and in the low-carb, Paleo, real food health community. We still have a long way to go which is why we are committed to being here for you on Friday's discussing the health news that people are talking about. If you're a regular listener, then you know there's usually more to the story than what is being shared in the mainstream media. We offer up an alternative take to help you stay focused and encouraged. CLICK HERE to donate your gift of any amount to help us provide new episodes for months and years to come. THANK YOU FOR YOUR SUPPORT! WHY WON'T THIS WALMART ICE CREAM SANDWICH MELT IN THE SUN? In today's episode, our co-hosts Jimmy Moore and Dietitian Cassie welcome in a pair of awesome guest friends in an Indianapolis, Indiana-based Paleo food truck owner and operator named Shelby Malaterre from "Caveman Truck" (who submitted a recipe used in Jimmy's new book Keto Clarity) and a Missouri-based registered dietitian in Lindsey Jay. Listen in to hear Jimmy, Cassie, Shelby, and Lindsey give us their thoughts and opinions about some recent health headlines, including a disturbing look at why Walmart's ice cream sandwiches don't melt in the sun, how so many consumers are confusing the term "local" with "organic," how low-carb diets have supposedly gotten things all wrong, a bestselling diet book author does a 180-degree change of his position on consuming dietary fat, why people in Europe don't refrigerate their eggs and how American eggs would be illegal there, and new stem cell research the can "reverse" heart disease and the surprising diet of the man with atheroschlerosis in the story. Plus, we've got an awesome jicama taco recipe from Shelby and a cauliflower taco shell recipe from Lindsey at the end of the show. So pull up a chair, grab a cup of coffee and let's talk! - Shelby Malaterre from "Caveman Truck"
- Can Heart Attack Damage Be Reversed? 2. Cut cauliflower into small uniform pieces, and pulse in a food processor in batches until you get a good consistency. This should make about 2 cups. 3. Place cauliflower in a bowl and microwave for 2 minutes, then stir, and microwave again for another 2 minutes. Then place cauliflower on thin cloth to squeeze as much liquid out as possible. 6. Bake for 10 minutes, flip tortillas, then bake again for another 5 minutes. Set on cooling rack. 7. Heat a skillet and place a baked tortilla in the pan and brown for 1-2 minutes, flip and repeat. Triple-digit weight loss success story and low-carb diet counselor Eileen Beal and and recovering sugar addict turned real foodie blogger and RD student Karey Boerst join our hosts Jimmy Moore and Dietitian Cassie today in Episode 116 of "Low-Carb Conversations With Jimmy Moore & Friends!" Momentum is building for the Paleo, primal, real food, and low-carb, high-fat nutritional approaches with so many exciting headlines highlighting the positive benefits this way of eating can afford anyone who is willing to give it a try for themselves. 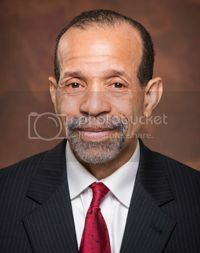 While we still hear some disappointing health messages being promoted in the mainstream media urging people to cut their fat and calories, eat more "healthy whole grains," and exercise hours a day to "work off" their bad nutritional choices, we are encouraged that OUR message is getting out there and changing the hearts and minds of the people who are sick and tired of being sick and tired. If you are one of those people who finds benefit from the positive health message you are hearing on this podcast, then we'd so appreciate your financial support of any amount. CLICK HERE to stand with Jimmy and Cassie as they keep the message alive. THANK YOU FOR YOUR SUPPORT! 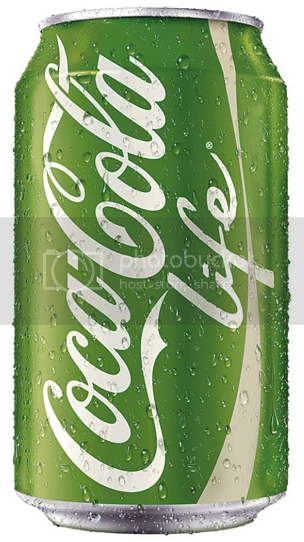 WOULD YOU DRINK COKE LIFE MADE WITH STEVIA? In today's episode, our hosts Jimmy Moore and Dietitian Cassie have two fabulous guest friends in a low-carb weight loss success story and fat loss counseler named Eileen Beal from the “I’m Losing It! One on One Weight Loss Counseling” and a registered dietitian-in-training and low-carb health blogger named Karey Boerst from "Nutty About Health." Listen in as Jimmy, Cassie, Eileen, and Karey opine about the latest health headlines, including what to make of the new "diet" beverage offering from Coca-Cola made with stevia, the recent testimony that Dr. Mehmet Oz gave before a group of senators on Capitol Hill about weight loss gimmicks, the FDA's plan to promote less salt in the American diet, the appalling story of an Australian morgue turning away a 440-pound body stating it was "too fat," the continued momentum of moving away from counting calories and more on hormonal impact of food, why our brains work to make us crave foods, how the idea of exercise is more effective if the activity is fun, and so much more. And don't miss Eileen's faux low-carb potato salad and Karey's low-carb flax crust pizza recipes at the end. So pull up a chair, grab a cup of coffee and let's talk! NOTE: There will be NO "Low-Carb Conversations" episode next Friday as we celebrate the 4th of July. Happy Independence Day! - Karey Boerst from "Nutty About Health"
Summertime is Potato Salad time for many of us. With this recipe you can enjoy the taste of traditional potato salad without the nasty blood sugar spike and subsequent weight gain or stall. Everyone loves this new summertime favorite! I love this excellent low-carb dish and have brought it to many summer events. Faux Potato Salad, using cauliflower. Steam cauliflower for about 20 minutes. Run under cold water to stop cooking. Drain well. Once cooled, chop into bite size pieces. Combine all ingredients inlarge bowl, saving 2 sliced eggs fortop. Chill in fridge for 1 hour. Serve and ENJOY! Irish low-carb diet and fitness specialist Ben McClure and 75-year old New Zealand-based nutritional ketosis blogger Anne Franklin join our hosts Jimmy Moore and Dietitian Cassie today in Episode 115 of "Low-Carb Conversations With Jimmy Moore & Friends!" The nutritional tide is turning and we're chronicling that paradigm shift each and every Friday here on "Low-Carb Conversations." 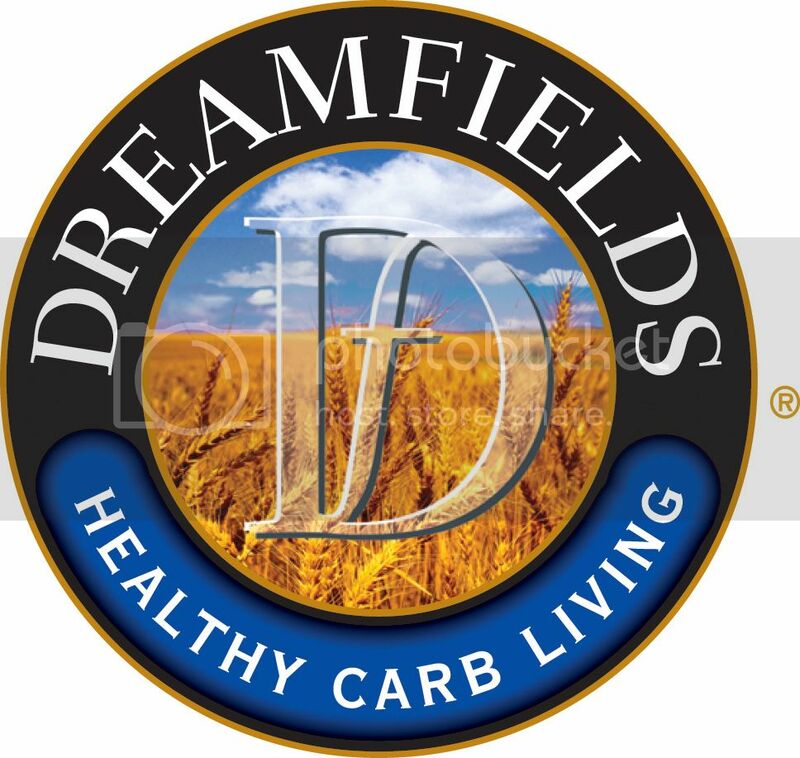 In some small way, we hope this podcast is helping make a difference in the lives of people who are sick and tired of thinking a low-fat, high-carb diet is the only way to obtain health. If you're a regular listener to this podcast, then you already know how wrong -- dead wrong! -- that really is. Our enthusiastic hosts and intelligent guest friends from the Paleo, primal, and low-carb communities enjoy having engaging discussions about all the health headlines that are making news and shaping views in the minds of people every single day. It's critically important that the misinformation that gets spread out there in the mainstream health media gets corrected which is what we try to do here on a weekly basis. If you want to keep this podcast going strong, then won't you consider financially supporting us? 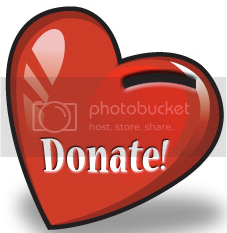 CLICK HERE to share your donation of any size. THANK YOU FOR YOUR SUPPORT! In today's episode, our hosts Jimmy Moore and Dietitian Cassie are pleased to welcome two international guest friends in a low-carb nutrition and fitness expert from Ireland named Ben McClure and a 75-year old New Zealand woman named Anne Franklin from the "Nutritional Ketosis And Fasting" blog. Listen in as Jimmy, Cassie, Ben, and Anne give their thoughts about the TIME magazine cover story about how we got it wrong on saturated fat, the USDA allowing chickens to be sent to China for processing before returning to the United States for food, the "truth" about low-carb diets being necessary or not, the pros and cons of the health benefits vs. negative health ramifications of Dave Asprey's Bulletproof Coffee, whether drinking lots of water can reverse aging, an insightful commentary on nutritional science and what to make of the studies on diet and health, and so much more. It's time to pull up a chair, grab a cup of coffee and let's talk! Prepare a large baking dish by brushing with melted butter. I often line my dish with baking paper instead as it saves scrubbing later. I usually cut my pumpkin into 1 -2 inch pieces. I toss the pieces in a little olive oil, seasoned herbs such as Tuscan seasoning, and bake in the oven until soft. Better still is to bake extra when roasting veggies for dinner the previous day. Layer the pumpkin and spinach in your baking dish with pieces of the creamy cheese or feta. Beat the eggs together with the cream. Pour the eggs over the veggies. Scatter the pieces of bacon over. Slice tomato and place over the dish. Sprinkle grated cheese over. Bake in a moderate oven until firm. and the cheesy top is golden. Takes 30 to 45 minutes depending on the depth of the dish. 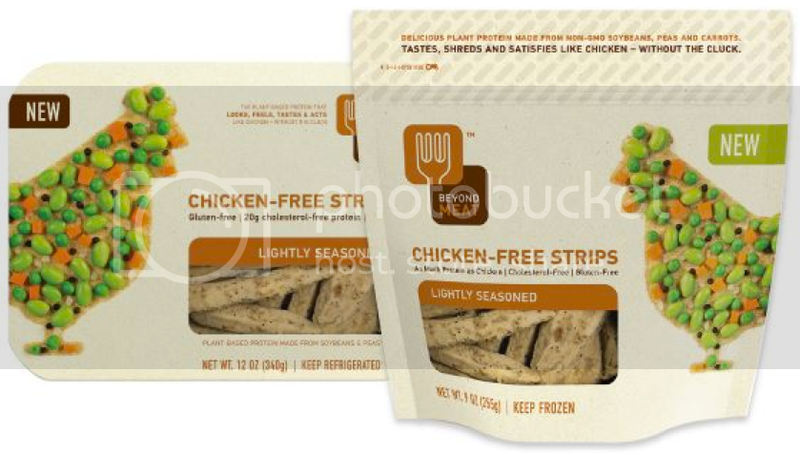 Great as a main meal with salad and slices well when cold to make an ideal picnic food. Paleo recipe bloggers and cookbook coauthors George Bryant and Juli Bauer join our hosts Jimmy Moore and Dietitian Cassie today in Episode 114 of "Low-Carb Conversations With Jimmy Moore & Friends!" We're so happy to have the dynamic duo of Jimmy and Cassie back together again with their weekly romp through the latest health headlines. This is a unique show that gives you instant access to news and opinions in the world of health that you're probably not going to find anywhere else. With the low-carb, Paleo, real food message making plenty of inroads into the mainstream discussion of ideas in the health community, now more than ever we need to be encouraged to band together and continue this momentum in the months and years to come. If you'd like to see this show continue to feed your brain and uplift your spirits when things get tough, then we'd appreciate it if you CLICK HERE to financially support the continuation of this podcast. THANK YOU FOR YOUR SUPPORT! 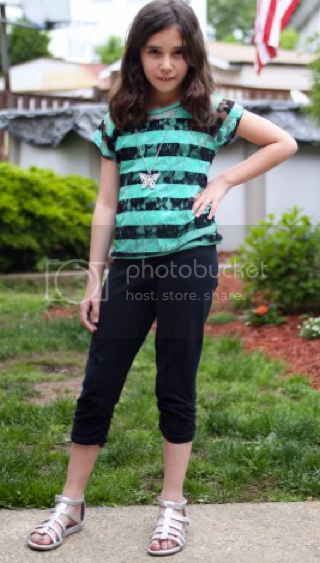 Can you believe the City of New York thinks this 9-year old is "fat?" 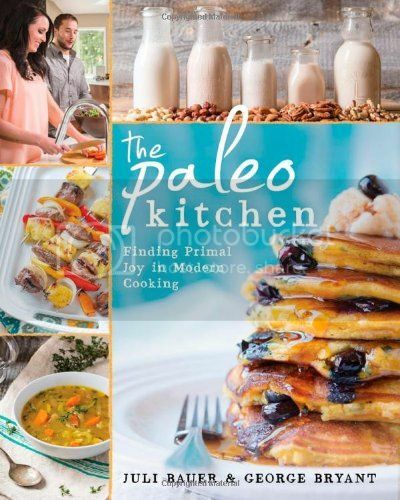 In today's episode, our hosts Jimmy Moore and Dietitian Cassie are pleased to welcome back two former guest friends in the awesome George Bryant from "Civilized Caveman Cooking" and Juli Bauer from "PaleOMG" who just released this week a brand new Victory Belt Publishing Paleo cookbook they coauthored entitled The Paleo Kitchen: Finding Primal Joy in Modern Cooking. Listen in as Jimmy, Cassie, George and Juli debate whether that little girl you see pictured above would be considered "fat" to them like she is viewed by the City of new York, whether being gluten-free and having a gluten intolerance even exists, the doubling down of efforts by the American Heart Association to continue to vilify saturated fat, food companies that don't want to tell you the truth about where their meat comes from (including Atkins Nutritionals! ), certain "bad carbs" that are supposedly good for you, the importance of sleep in your overall health, some of the worst foods you could possibly eat, and so much more. Then with two recipe-making geniuses with us, you know there will be plenty to share in the recipe time at the end. It's time to pull up a chair, grab a cup of coffee and let's talk! - George Bryant from "Civilized Caveman Cooking"
- Juli Bauer from "PaleOMG"
Fitness instructor Connor Young and low-carb recipe blogger Carolyn Ketchum join our hosts Jimmy Moore and Dietitian Cassie today in Episode 113 of "Low-Carb Conversations With Jimmy Moore & Friends!" It's been a long time since we've had our dynamic hosting duo behind the microphone at the same time, but Jimmy Moore is now back from writing his next book Keto Clarity: Your Definitive Guide to the Benefits of a Low-Carb, High-Fat Diet and ready to tackle the latest health headlines with his RD friend and spunky co-host Dietitian Cassie. While we did have Jimmy back for our historic 100th Episode back in February, it's been since late October 2013 when he's been a part of this health headline-driven podcast featuring educated opinions from your fellow bloggers and educated laypeople in the low-carb, Paleo, primal, real food communities. 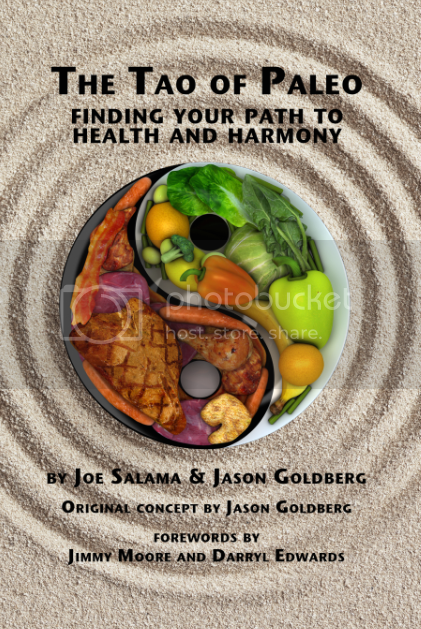 Hopefullyyou feel the passionate desire we have with this podcast to share messages that will help people optimize their health and do it through the use of whole foods rather than some quick-fix weight loss gimmicks. Do you like what you hear? If so, then CLICK HERE to make a donation towards the production costs of doing this show. This is YOUR show and we'll keep pumping them out if you continue to listen and contribute. THANK YOU FOR YOUR SUPPORT! In today's episode, our hosts Jimmy Moore and Dietitian Cassie are pleased to welcome in two amazing guest friends in CrossFit fitness instructor Connor Young from "ParetoFit" as well as low-carb/gluten-free recipe blogger Carolyn Ketchum from "All Day I Dream About Food" to give their opinions and thoughts about some of the latest and greatest headlines in the world of health. Listen in as Jimmy, Cassie, Connor and Carolyn chime in with their thoughts about our SECRET HEADLINE about Dr. Oz promoting yacon syrup as a miracle weight loss supplement along with a 2009 study that showed positive benefits from consuming yacon syrup. Then in the featured headlines, this foursome look at ten interesting food ingredients that may or may not gross you out depending on your culture, the American Heart Association digging their heels in on their opposition to saturated fat, a reporter's one-week n=1 experiment allowing bacteria to grow on her body and what happened to her health as a result, a new study linking cynicism to dementia, a CDC report that tells us our children in the United States are unfit, and so much more! At the end, we've got a fantastic low-carb brownie cheesecake recipe from Carolyn along with some awesome tips for eating well. Jimmy's back and we're excited to kick it into high gear in the coming months. So hold on tight, pull up a chair, grab a cup of coffee and let's talk! - Carolyn Ketchum from "All Day I Dream About Food"
South African health enthusiast James Preston and Minnesota-based creative writer Mary Jo Koplus join our host Dietitian Cassie along with special guest co-host Nutritional Therapy Practitioner and podcaster Liz Wolfe today in Episode 112 of "Low-Carb Conversations With Jimmy Moore & Friends!" Looking at health headlines will never be the same again because of this podcast you have come to know and love. Week after week, we present to you the latest news and views on nutrition, fitness and health that is out there in the mainstream strongly impacting what real people think about these things. But most of the information is greatly misguided which is why our hosts and guest friends stand ready to set the record straight just for you. 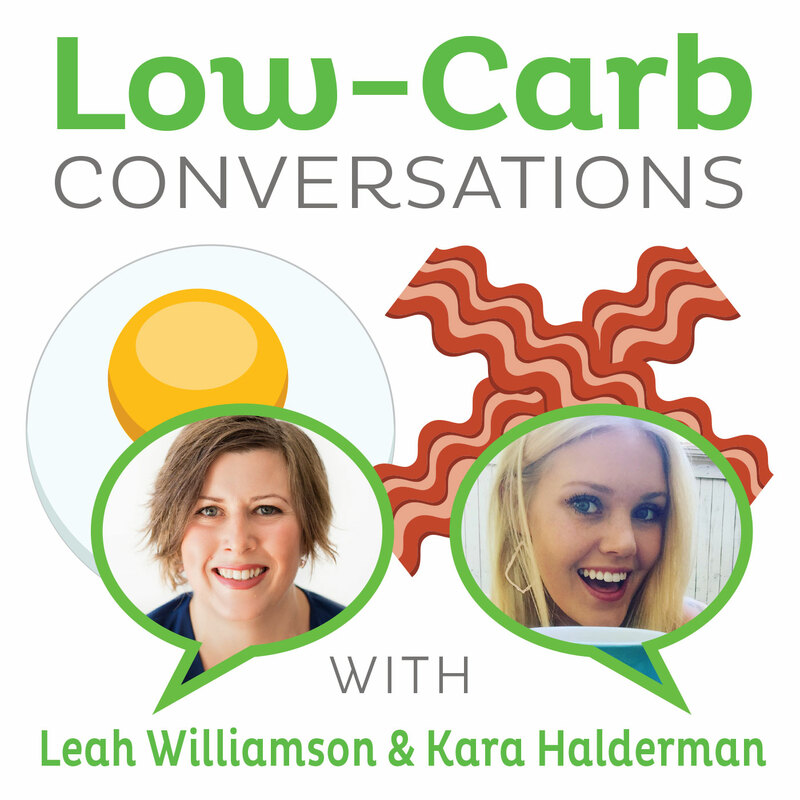 If you appreciate having "Low-Carb Conversations" in your life and have found value in it, then won't you consider supporting it with your financial donations? CLICK HERE to provide a contribution of any amount to help keep this show going for many more years to come. THANK YOU FOR YOUR SUPPORT! In today's episode, our host Dietitian Cassie has the co-host of the "Balanced Bites" podcast in Paleo nutrition expert Liz Wolfe, author of the 2014 book Eat The Yolks. They are joined by guest friends James Preston and Mary Jo Koplos discussing some awesome health headlines, including how polar bears eat a lot of fat and do just fine, whether saturated fat can be good for you, debating the merits of organic foods, the growing obesity epidemic among pets, the ill effects happening to America because of our sugar addiction, the truth about the healthfulness of coconut oil, and so much more. Plus, we'll have a great high-fat pudding recipe from Mary Jo at the end of the show. So pull up a chair, grab a cup of coffee and let's talk! - Liz Wolfe at "Real Food Liz"
- SECRET HEADLINE: If Polar Bears Can Eat A Ton Of Fat And Be Healthy, Why Can't We? 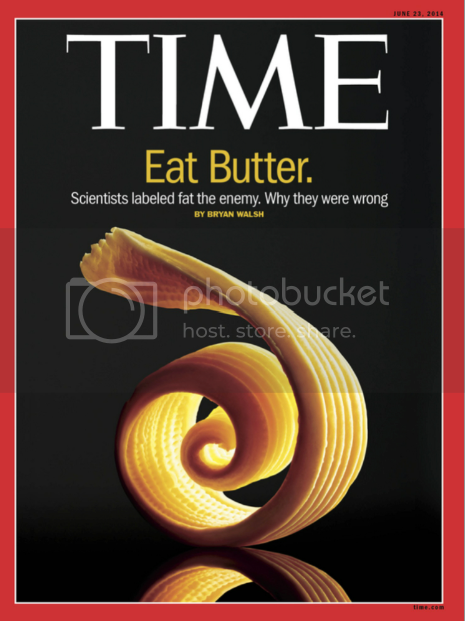 - SECRET HEADLINE: Can Saturated Fat Be Good for You? Take an avocado, coconut milk, unsweetened cocoa powder and a little stevia. I don't have any exact amounts, I just kind of played with it. But it is really rich and creamy and a great high-fat treat.